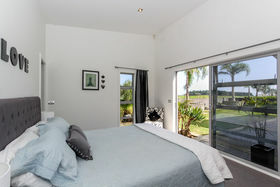 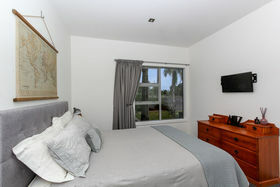 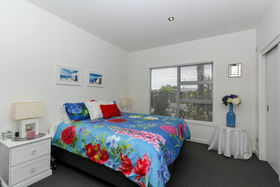 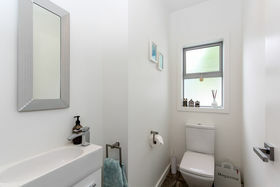 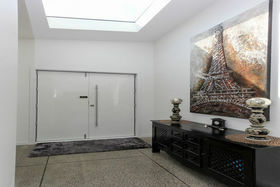 This exquisite property embodies comfort and design, an unrivalled opportunity. 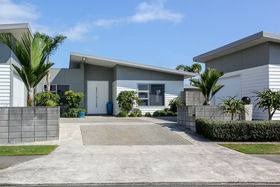 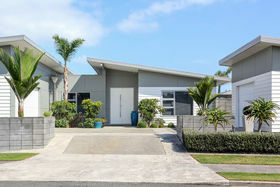 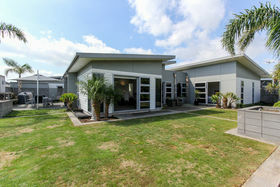 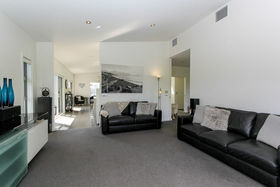 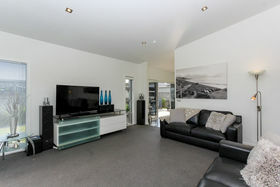 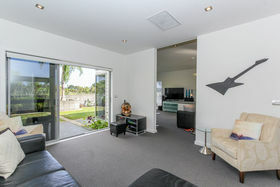 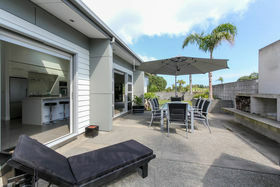 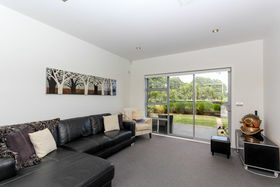 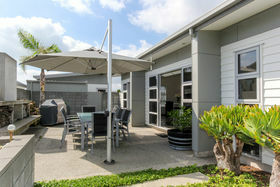 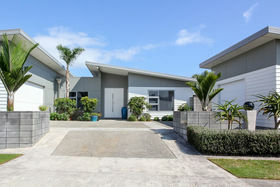 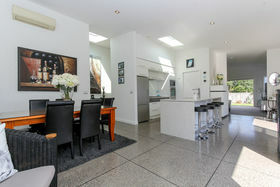 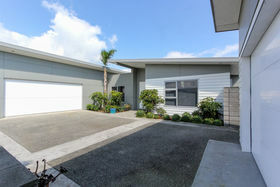 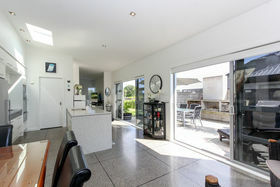 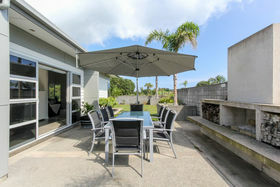 Comprehensively built into a five-bedroom family home set in the desirable suburb of Bell Block. 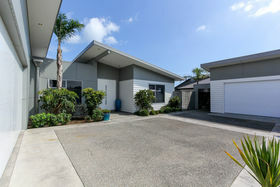 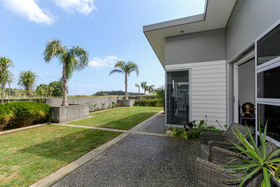 Private and north facing, this residence has a vast sense of space and light throughout and is positioned right next to the Hickford Park walkway which leads directly down to the beach, it doesn't get much better than this. 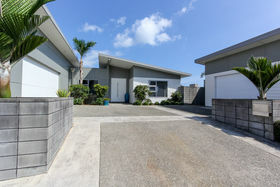 This home has a huge array of specialty features, some of these include: - Five bedrooms including master with ensuite and walk in wardrobe. 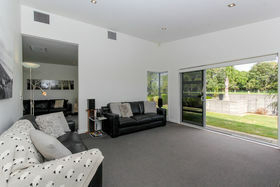 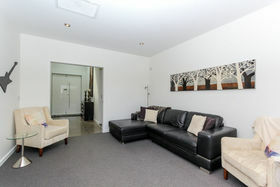 - Two lounges, one with double gib, sound batts and sound doors which can used as a media room. 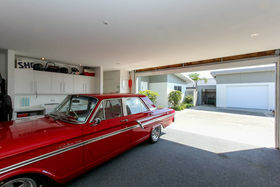 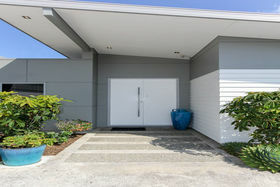 - Three car garaging and workshop with attached storage shed. 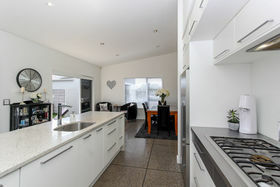 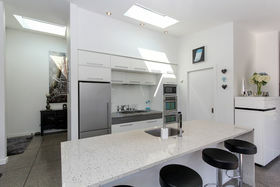 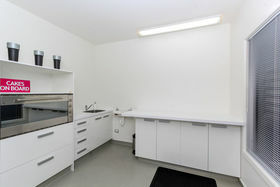 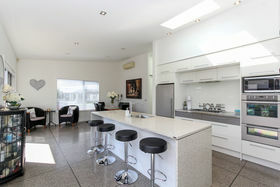 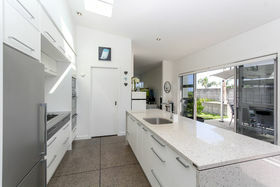 - Open plan kitchen including a scullery. 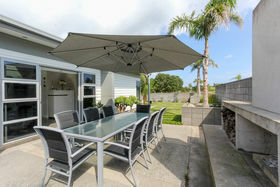 - Outdoor concreted entertaining area off the kitchen/dining room with a built-in fire. 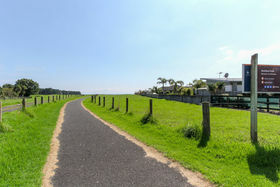 - Fully fenced with concrete blocks, great for the kids and furry friends. 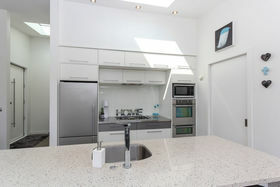 - 10 solar roof panels. 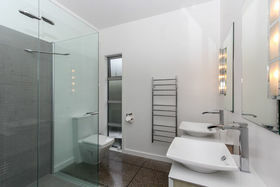 - Heating; Underfloor heating with four separate heat-controlled areas and four heat pumps. 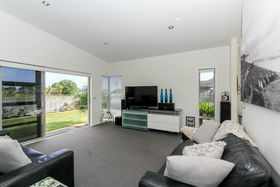 Avoid disappointment, don't delay make an appointment for a viewing today.